2018 Treasure Valley iCan Shine Bike Camp! Register now for the 2018 Treasure Valley iCan Shine Bike Camp! 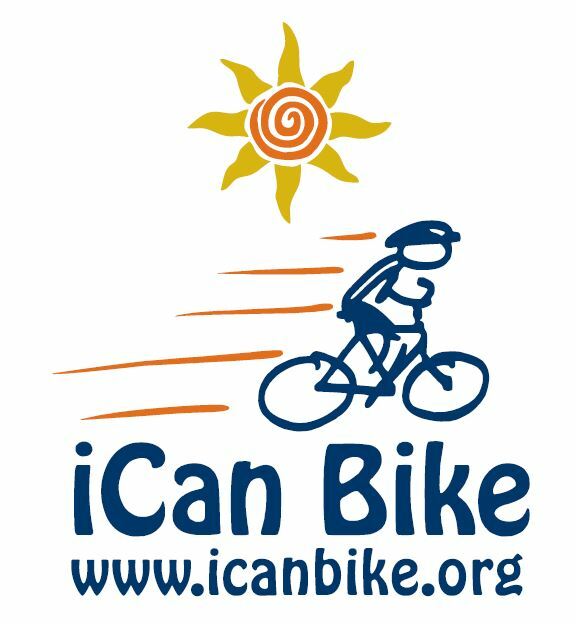 After a break in 2017, TVDSA is excited to announce that we, in partnership with the iCan Shine Team, are bringing the iCan Bike Camp back to the Treasure Valley! The Treasure Valley iCan Bike Camp is a five-day program that teaches people with disabilities to ride a conventional two-wheel bicycle and become lifelong independent riders. Riders must be at least 8 years old to participate. Registration is now OPEN and will close when all spots are full or by May 15th. Participation is limited to 40 riders and registration is first come, first serve so register now at www.icanshine.org/boise-id/ or contact tvicanbike@idahodownsyndrome.org. Visit our website for information about volunteer opportunities! Download the iCan Bike Camp Flyer for more information.